Let’s talk - Case Studies. We write & design killer case studies! 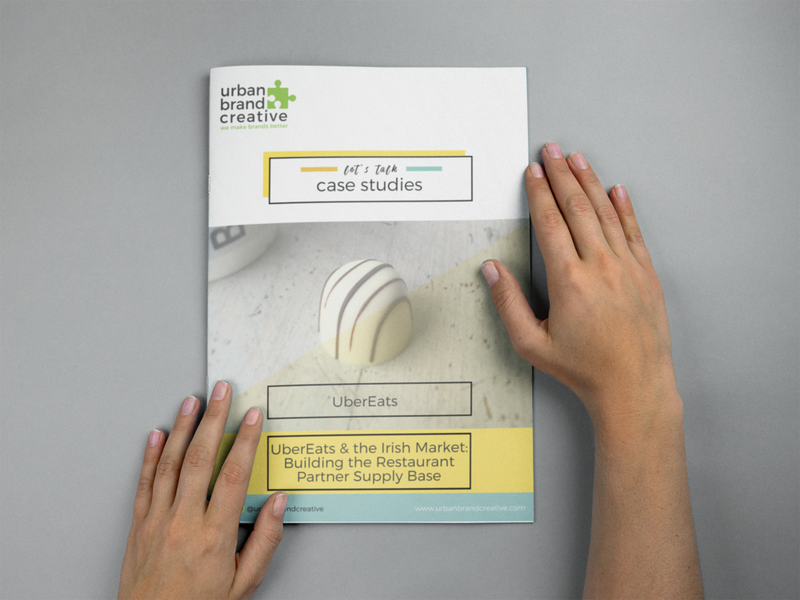 Nothing says industry trust like a compelling case study - which we can create for your business. From concepts & design, marketing reports, own brand and competitor analysis, marketing start up packs, industry benchmarking, new product development, market mapping, menu engineering, product photography, graphic design to social marketing - we've been kept busy. 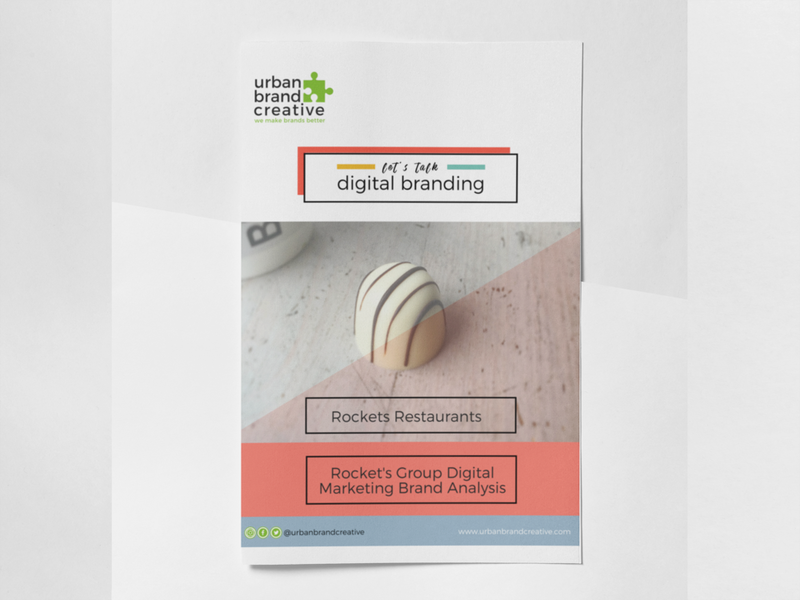 View our services brochure & see how we can meake your brand better in 2018!